Aspergers101 continues the Medical Vlog series on Sensory Processing. In this clip Adrienne Gaither, OTR, C-SIPT with the Autism Community Network, answers the question: What are the Symptoms of Sensory Processing Disorder (SPD)? There is a new trend in Autism intervention called: Parent Mediated Approaches. Carrie Alvarado, Occupational Therapist with the Autism Community Network, explains how this practice may benefit siblings, parent-child connections, and possibly decrease levels of parental stress or depression. 1) What are Parent Mediated Approaches? The Autism Community Network is located in San Antonio, Texas with an emphasis on collaboration with autism service providers, early diagnosis, and providing services to underserved young children and their families. Aspergers101 Medical Vlog series looks at Sensory Processing. In this clip Adrienne Gaither, OTR, C-SIPT with the Autism Community Network, answers the question: Is Sensory Processing Disorder (SPD) Treatable? 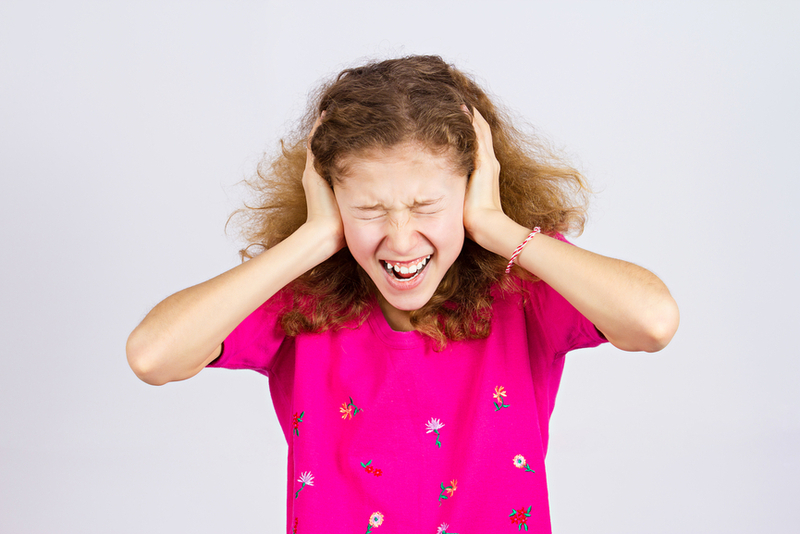 What causes Sensory Processing Disorder (SPD)? Aspergers101 Medical Vlogs is a series provided by the Autism Community Network. This is the first in a series on the topic of Sensory Processing. In this clip, Adrienne Gaither, OTR, C-SIPT , answers the question: What causes Sensory Processing Disorder (SPD)?